Melbourne: Beating Serena Williams from four matchpoints down barely 24 hours ago left Karolina Pliskova both physically and emotionally drained and the Czech said she was low on energy in her Australian Open semi-final loss to Naomi Osaka on Thursday. Pliskova was down 5-1 against Serena in the final set before the seventh seed produced a fightback for the ages to claim a 6-4. 4-6. 7-5 quarter-final win over the American great. 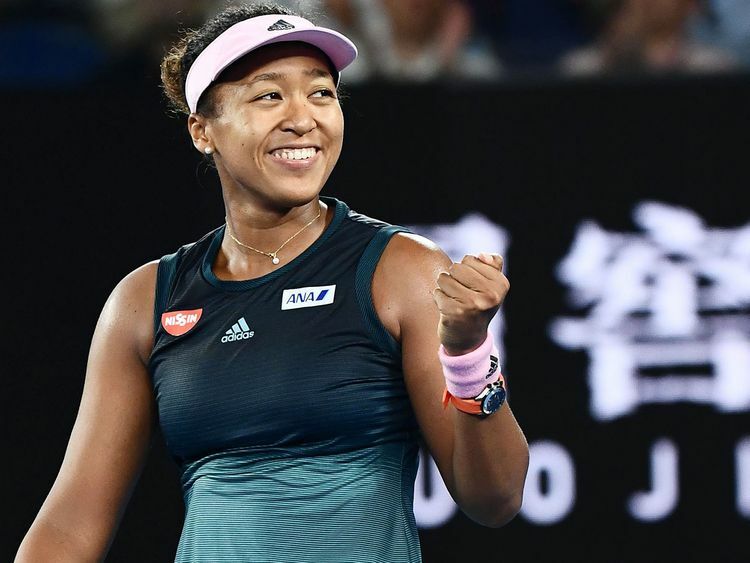 Osaka reached her maiden Australian final with a 6-2, 4-6, 6-4 win on Thursday, setting up a title clash with double Wimbledon champion Petra Kvitova. Kvitova defeated unseeded American Danielle Collins 7-6, 6-0. Pliskova returned to the Rod Laver Arena where the roof was closed due to stifling heat only to be overpowered by US Open champion Osaka in the second semi-final. “It was tough. For sure if there’s a day in between these two matches, it would be helpful for me,” Pliskova said. “Not only that the match yesterday was tough, but also was emotionally tough, too. Osaka served 15 aces as opposed to just three from the Czech. “I was expecting a really hard battle,” said Osaka. “I just told myself to regroup in the third set and try as hard as I can. Pliskova added: “I think the conditions with the roof closed were perfect for her. Not that it would be bad for me, but she just loved it maybe little bit more.